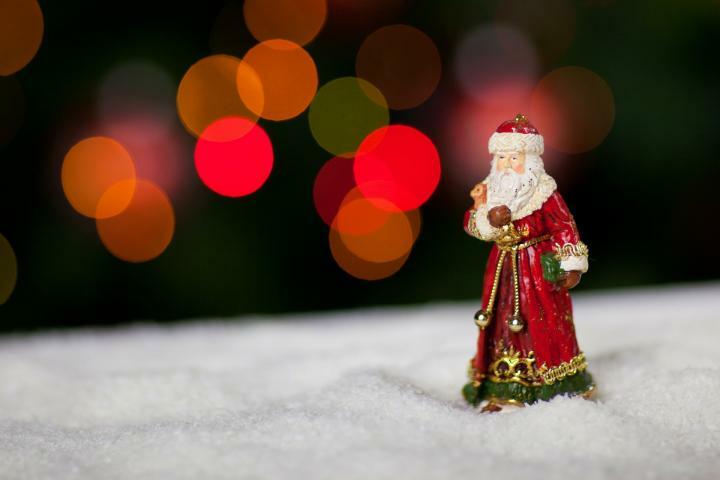 LISTEN NOW: Happy Saint Nicholas Day! Did you happen to leave your shoes near the chimney overnight? Well if you are unfamiliar with the tradition, it’s because it mainly is observed in Europe. However, do you know the background behind this holiday tradition?